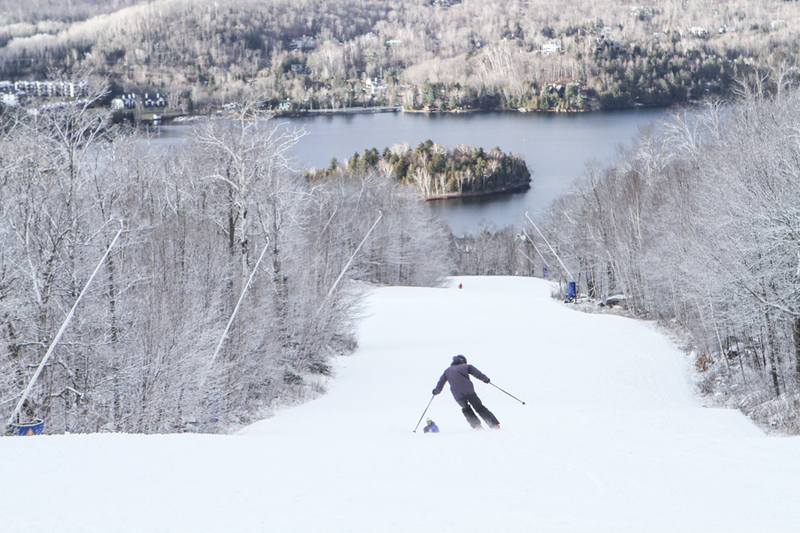 Your holidays in Tremblant: skiing and so much more, no matter the weather! We are happy to announce that we have prepared a full schedule of activities for the holiday season, which begins on Saturday and runs until January 3, 2016. Original classes and workshops, such as Zumba and cooking classes, will be added to the long list of outdoor and indoor activities already offered at Tremblant in the winter. These new activities, in addition to the diverse entertainment for visitors of all ages, will help you enjoy your stay and your experience at the resort, no matter the weather! Located at the base of the South Side, AcroBag offers a tubing experience with aerial acrobatics. Fly through the air with your tube and safely land on a giant airbag. At the Place Deslauriers, four stations will feature Christmas-themed challenges for young and old. Meet up at the Convention Centre to write and decorate your letters to Santa. Aspiring young writers can then submit their wishes in a huge mailbox located at the Information Booth. 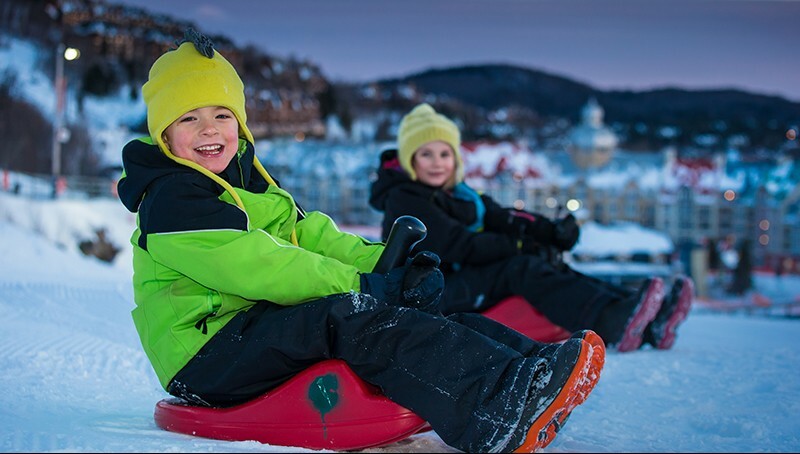 See detailed schedule on tremblant.ca/thingstodo. We are currently offering top to bottom runs on two mountain faces (south and north) and are conferring our efforts to be able to offer a good ski area for the holidays, hopefully with the help of Mother Nature. This week a snowmaking window has allowed our team to focus on improving the already open runs, which is a priority in order to provide the best skiing conditions. Support of additional staff to the team in place favored the rapid start of the snowmaking system, maximizing snow production during this period. 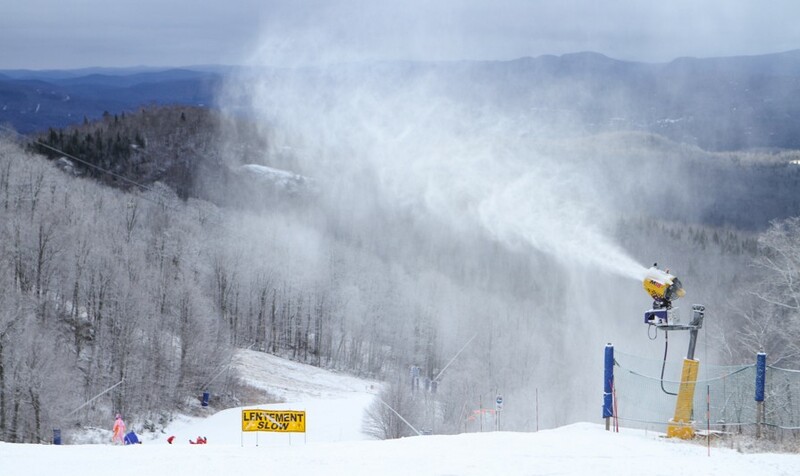 Friday to Saturday, a larger snowmaking window is anticipated. First of all, in order to maintain the quality of the trails during the holidays, the team will focus on the already opened skiable terrain. Therefore, it is possible that some trails will see working snow guns in them during opening hours. The team’s next step will be to complete snowmaking in other trails, where operations have already begun, so as to open them as quickly as possible. Rest assured that the Mountain Operations Team will continue to provide quality terrain and will take advantage of every opportunity to start up the snow guns at full speed. We look forward to seeing you on the slopes this holiday season!